Rafael “Rafa” Nadal Parera (Catalan pronunciation: [rəˈfɛɫ nəˈðaɫ pəˈɾeɾə]; Spanish pronunciation: [rafaˈel naˈðal paˈɾeɾa]; born 3 June 1986) is a Spanish professional tennis player currently ranked No. 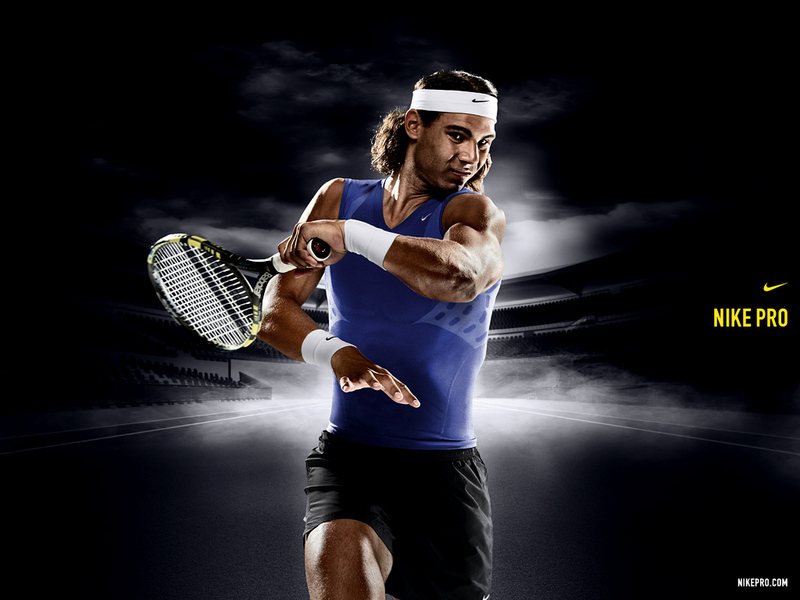 1 by the Association of Tennis Professionals (ATP). He is widely regarded as one of the greatest players of all time; his success on clay has earned him the nickname “The King of Clay”, and has prompted many experts to regard him as the greatest clay court player of all time. Nadal has won ten Grand Slam singles titles,including 6 French Open titles, the 2008 Olympic gold medal in singles, a record 19 ATP World Tour Masters 1000 tournaments, and also was part of the Spain Davis Cup team that won the finals in 2004, 2008 and 2009. He completed the career Grand Slam by winning the 2010 US Open, being the seventh player in history, and the youngest in the open era, to achieve it. He is the second male player to complete the Career Golden Slam (winner of the four grand slams and the Olympic Gold medal) after only Andre Agassi.